Junior Language Challenge: why Portuguese? The Junior Language Challenge 2015 launched last week, with children all over the UK learning Portuguese in the first round of our national competition. If you’re wondering why we picked Portuguese, here are a few fun facts about one of the world’s most widely spoken languages. Boa sorte to everyone taking part in the Junior Language Challenge – and if you’re a parent or teacher of children aged 10 or under, take a look at the JLC website to find out more – it’s a lot of fun! 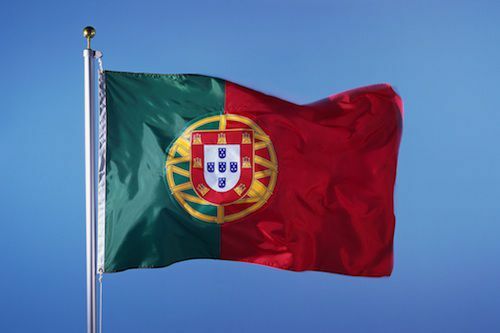 Portuguese is the official language of Brazil, Mozambique, Angola, Portugal, Guinea-Bissau, East Timor, Equatorial Guinea, Cape Verde, and São Tomé and Príncipe. It’s a Romance language, along with French, Spanish, Italian and Romanian. This family of modern languages derives from Latin, which was spoken in the Roman Empire – hence the name. Some Portuguese words that we’ve adopted in English – piranha, flamingo, cobra, albino, palaver, mosquito. Does anyone know any more? Saudade is a word with no direct English translation, which means a feeling of longing or nostalgia for someone or something that may never return. José de Sousa Saramago (1922-2010), who won the Nobel Prize in Literature in 1998. Luís Vaz de Camões (1524-1580), often considered the Portuguese language’s greatest poet, and best known for his epic work, Os Lusíadas. Explorers Vasco da Gama, the first person to sail directly from Europe to India, and Ferdinand Magellan, the first to sail around the world. Some people also think that Christopher Columbus was Portuguese too, although most agree he was actually Italian. Footballer Cristiano Ronaldo and manager Jose Mourinho, who are both from Portugal. Actor Rodrigo Santoro and former racing driver Rubens Barrichello both come from Brazil, as did singer and actress Carmen Miranda. Tom Hanks, Keanu Reeves, James Franco and Nelly Furtado all have Portuguese heritage. There’s an interactive Museum of the Portuguese Language, which opened in 2006 in São Paulo, Brazil. The 12,000 square foot museum is in the Estação da Luz train station. Portuguese was the language learnt by Colin Firth in Love Actually, so that he could ask a girl to marry him. 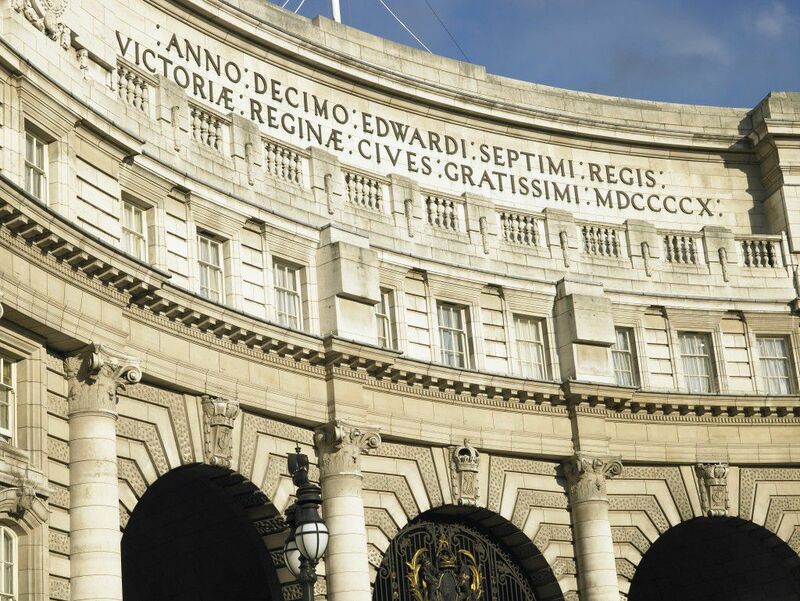 Thanks to London Translations for today’s blog post about the value of learning Latin! 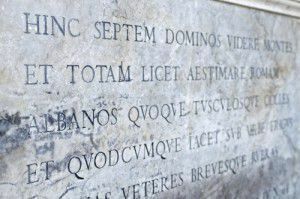 Latin, a language that is more than 2,000 years old and is still spoken in the Vatican today, has shaped modern European languages like no other. Who would’ve thought that this medium of communication, which spread through the power of the Roman Empire, would influence language as we know it, speak it and understand it worldwide? But why bother with learning Latin? If you don’t want to work in the Vatican, why should you learn a dead language? 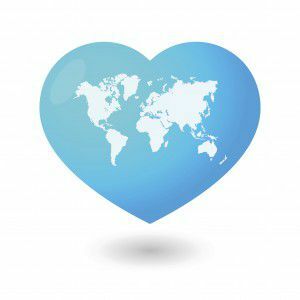 Surely you might as well focus on learning a modern language that actually helps you to communicate with other human beings, whether you’re travelling the world, writing emails or letters, or having business meetings with international clients. However, despite being so old, Latin can give your language skills a real boost and help with a range of tasks, including consecutive interpreting. Why? Let’s take a closer look. It’s a fact that almost 50 per cent of English vocabulary comes from Latin and 20 per cent from Greek. So if you know your Latin, you can derive an array of English words and improve your vocabulary in general. This applies to other European languages as well. By getting to grips with Latin grammar, you can gain a better understanding of what grammar is about and how to apply that knowledge to other languages, making it easier to identify grammatical differences in a variety of languages. If you know your Latin, it will be easy for you to apply your grammar and vocabulary skills to the modern Romance languages, such as Spanish, French, Portuguese and Italian. In fact, around 40 languages are connected to Latin. That is a big pool of knowledge. People who know Latin generally outperform people who don’t in standardised tests. This may be because a language that has so many rules can help to shape logical thinking and cognitive skills in general. Knowing Latin and Greek can help to enhance your chances of succeeding in different career paths. In some professions, it is especially beneficial. Think of medicine, the law and philosophy. As you can see, learning Latin has numerous advantages. It is not only a language for old, sophisticated men who sit in libraries all day. It is a language we should not forget and something that is well worth teaching future generations. If you’d like to try out a bit of Latin, you can find a free demo on our website.